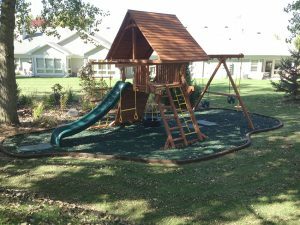 Make your playground as safe as possible with our PlayN Safe mulch made of rubber. It’s an attractive and superior alternative to organic mulches. 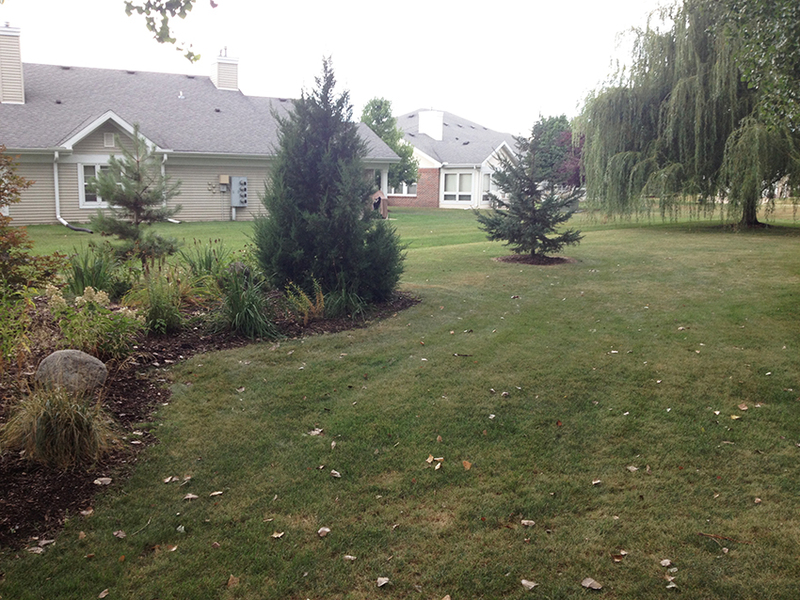 It does not absorb water like wood mulch so it dries quickly after a rain and does not freeze in the winter. Unlike organic mulches, this mulch does not rot, grow mildew, mold, or decompose. PlayN Safe premium mulch is made from recycled tires and industrial scraps that are shredded, not chunked, for the softest feel. It is sold in convenient 40-pound bags and available in five colors: black, brown, brick red, blue, and green. 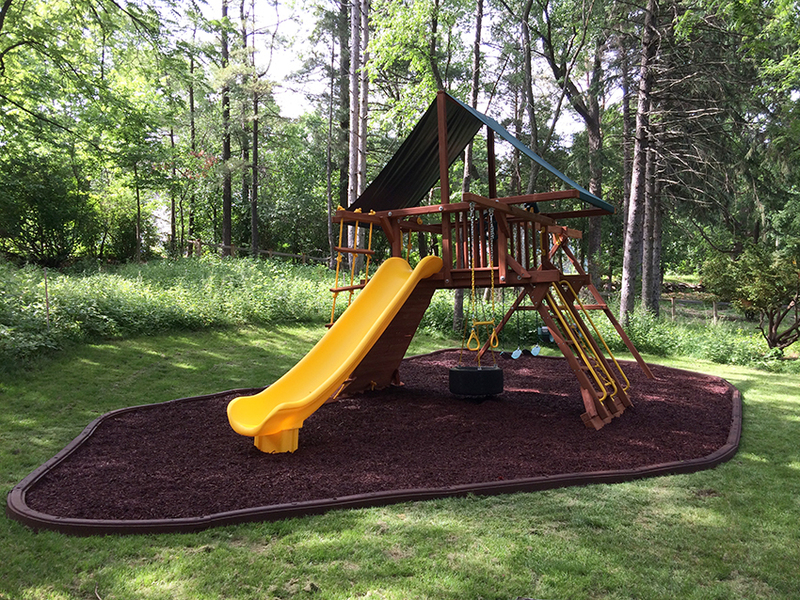 PlayN Safe mulch is designed to meet a wide variety of application needs. 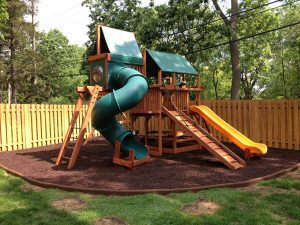 The PlayN Safe name has come to be the industry standard for quality and innovation in surfacing products. Whether your need is large or small, PlayN Wisconsin has the rubber surfacing material you need — at a price you can afford. High critical fall height – 6″ depth will provide 11′ critical fall height. Non-abrasive – PlayN Safe has no sharp points. Will not cause splinters or cuts. Easy to install – Available in easy-to-load bags so no need to wait for a delivery driver. 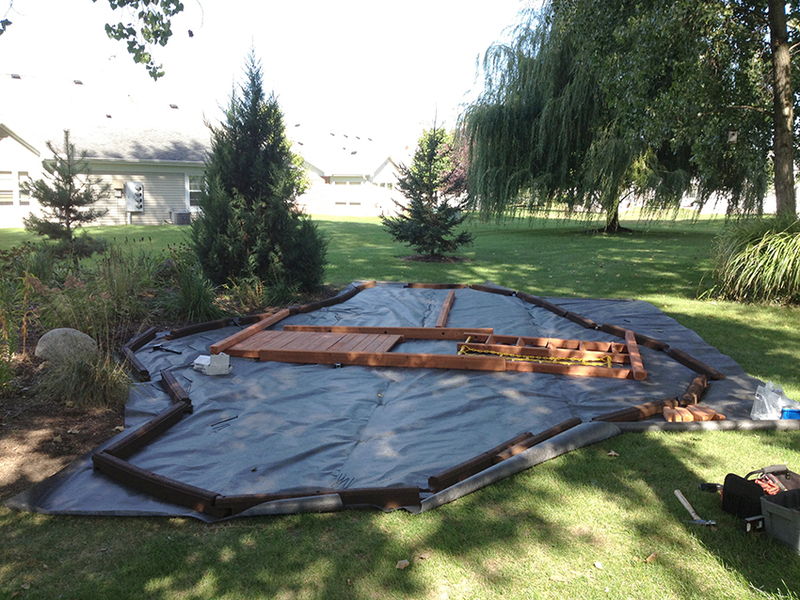 Easy application – Can be placed on top of existing yard. Low long-term cost – Doesn’t disintegrate so very little replenishing over time. 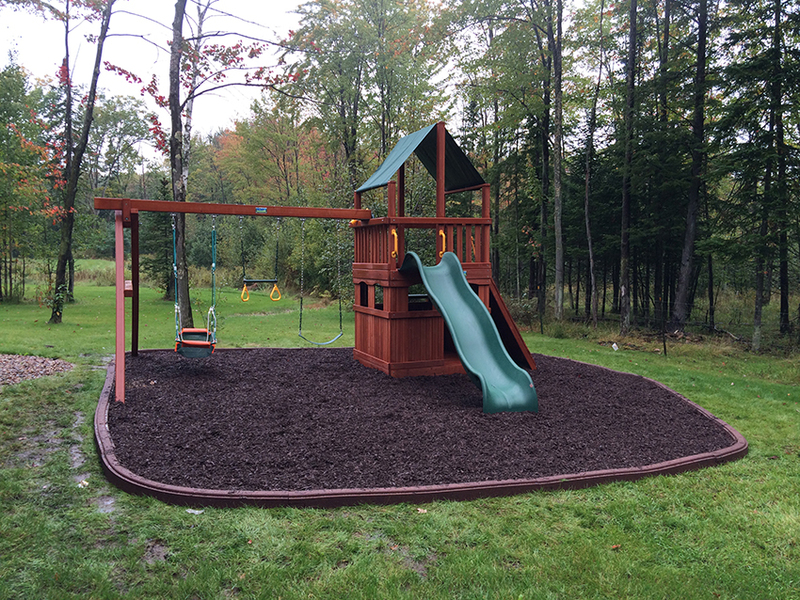 Drains quickly – Children can play 15-30 minutes after it rains. 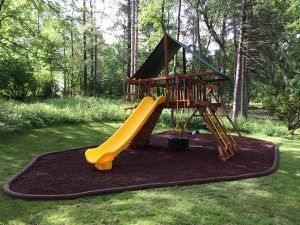 Cleaner than wood products – Doesn’t decompose. Doesn’t attract animals or insects. 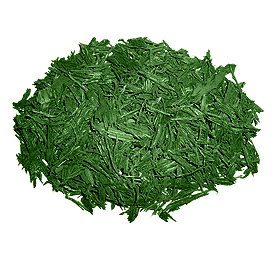 Inorganic – Does not encourage weed growth. Soft – Unlikely to cause injuries if thrown or accidentally chewed. 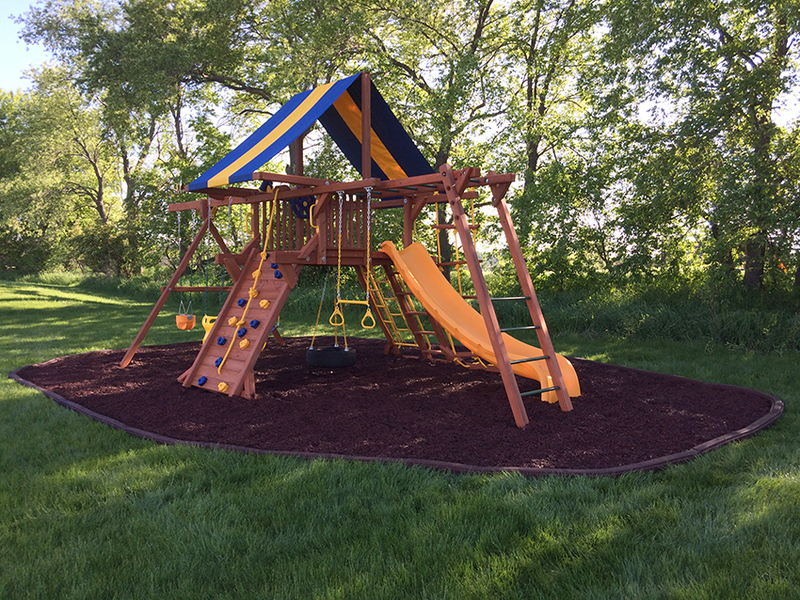 Rubber flexible borders add the finishing touch to your play surface, keep mulch in place, and create a unique playground design. Curve it, turn it, or make it straight! By using rubber flexible borders, you’ll save money by eliminating wasted playground space and material. 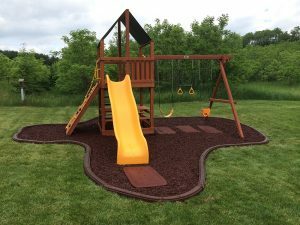 Available in natural brown color, the borders are 6 feet long, 4 inches high, 3.5 inches wide (spikes included), and can be contoured to accommodate most shapes and grade variations. The perfect product to go under our PlayN Safe rubber mulch is TYPAR Landscape Fabric. It is lightweight and ideal for blocking weeds. Made of nonwoven spun bonded polypropylene, TYPAR is effective at blocking weeds; yet, permeable to eliminate water puddling underneath, which in turn minimizes mildew and odor problems. Available in 6 foot wide rolls. 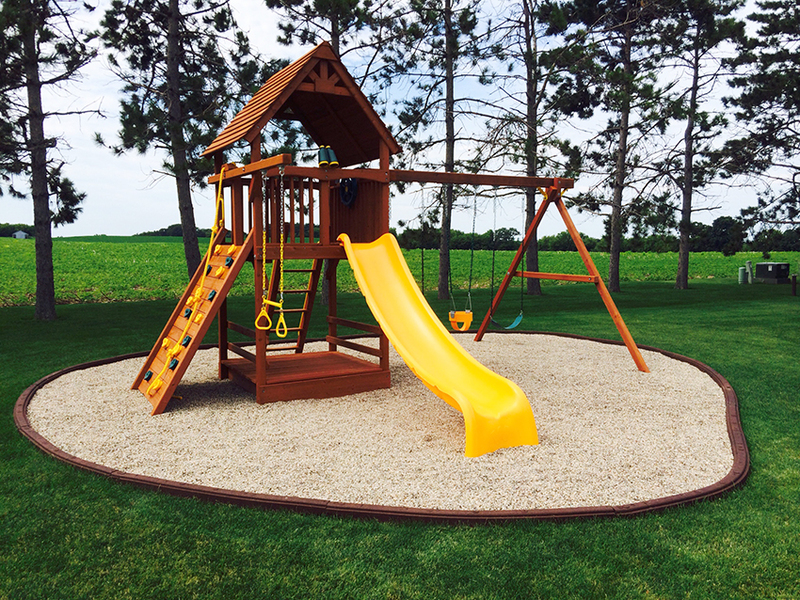 The play mat is strong, durable, and easy to install. 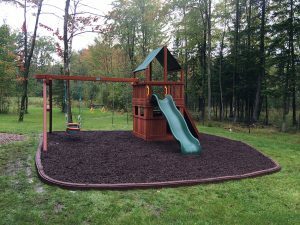 Use at the end of your slide, under one swing, anywhere mud or dirt can accumulate. These mats are available in Green, Red, and Black and are 23 inches wide and 38 inches long for more coverage area per mat. 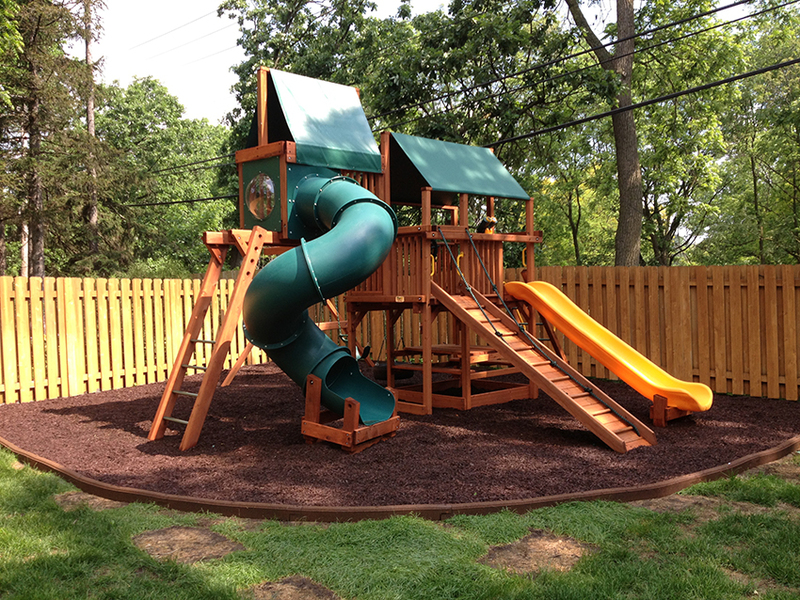 Check out some of the play areas we have completed!